With the festive season in full swing, now is the perfect time to think about creating a winter wonderland for this period. Carefully chosen lighting can create a magical space both indoors and outdoors. There is nothing quite as beautiful as a fairy light canopy at night. Whether you are looking to decorate a walkway or the ceiling of a room, twinkling fairy lights will create a beautifully illuminated focal point. A canopy will make a great entrance to a space and could add a beautiful final touch to the interior of a room. If you are looking to decorate walls or create hanging balls of light, white lanterns look elegant and stunning. When the lighting is turned down, these balls of light will create a magnificent display. Lanterns are available as individual items, which can be hung in key locations or on strings to decorate a pathway. One of the most stunning sights during the festive season is strings of outdoor lights around homes and shop fronts. If you are looking to quickly create a winter wonderland around the exterior of your building, light strings could be hung around the eaves and then the windows. Next, you could move to the planted areas, such as bushes and trees, and wind lighting around for a delicate and magical effect. A twinkling star cloth is an ideal way to section off a large space or create a stunning backdrop to a focal point. It is ideal for festive events, such as dinner dances and weddings, that include a top table. 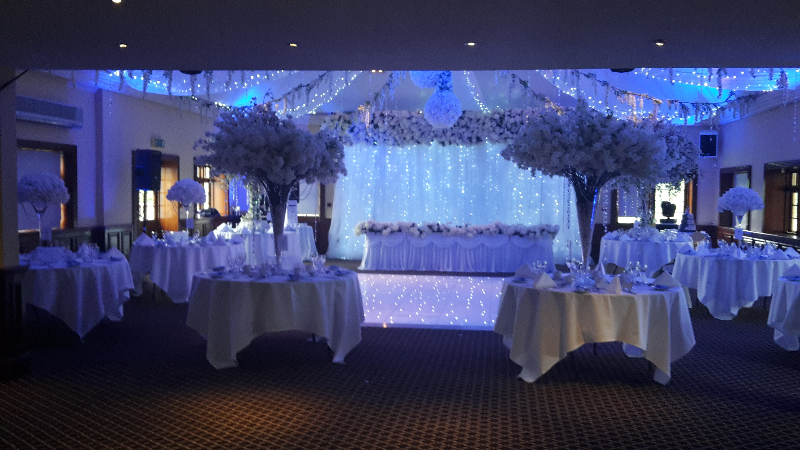 The stunning lights look beautiful in photographs and will guarantee your guests have a memorable winter wonderland experience. Star cloths are very versatile and can also look beautiful wrapped around columns or stairways as part of an entrance design. Whether you are a business looking for a magical sign or you are hosting an event and want your name to stand out, light-up letters will make your space look unique and can help you display a key message in a way that keeps in with the winter wonderland theme. These large letters make great photo opportunities and will create a stunning element to your venue design. The simple white lighting and retro feel will give your wonderland a touch of glamour. 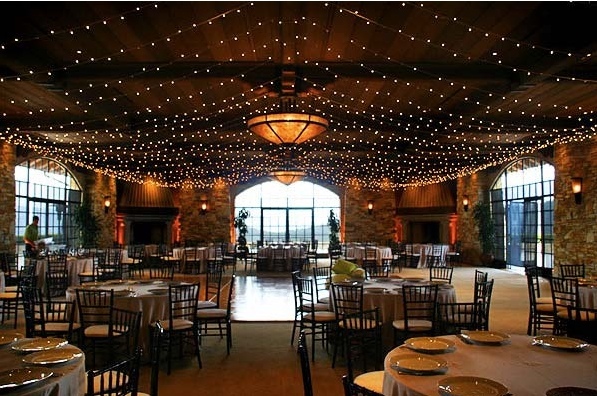 When it comes to creating the perfect winter wonderland, there is no such thing as too many lights. A professional lighting company like us at Monitor Lighting can take the stress away of hanging and removing lights, leaving you time to enjoy the effects, so get in touch with us today to find out more.